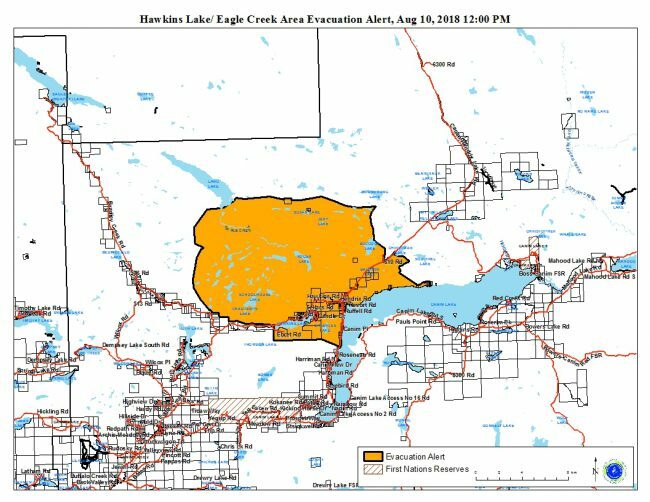 396 properties in the Hawkins Lake and Eagle Creek area are now on an evacuation alert. 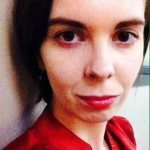 “This is due to the Lang Lake wildfire [C42138],” said Emily Epp, Cariboo Regional District Manager of Communications. 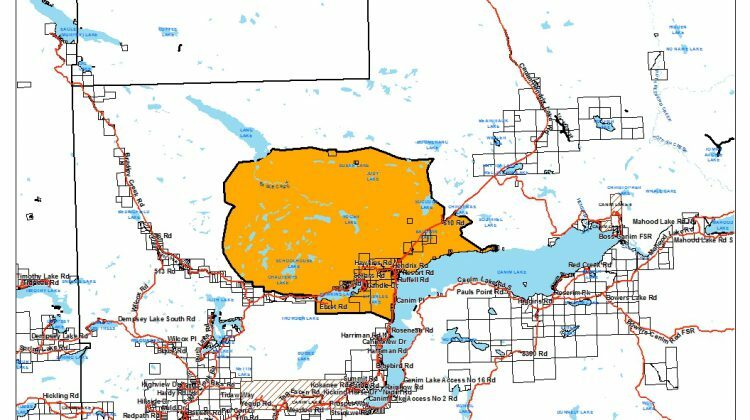 The lighting caused Lang Lake wildfire as of Friday, August 10 is an estimated 200 hectares in size and 0% contained. 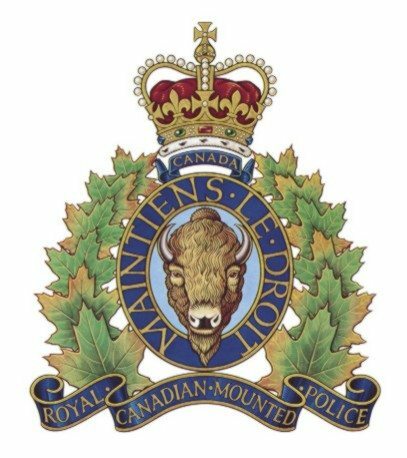 “One firefighter is on site assessing the situation and equipment is working to establish containment lines,” the Cariboo Fire Cente said. Residents will be given as much advance notice as possible prior to evacuation, however may receive limited notice due to changing conditions.